REIC - Rising at the prime intersection of Le Duan Boulevard, Hai Ba Trung and Nguyen Van Chiem Streets as beacons of light of gold lands in Ho Chi Minh city, the Lavenue Crown whose strong growing base of modern architecture combination of Vietnam’s culture and graceful lines will become a byword mix-used building comprising 5-star hotel, exclusive apartments and boutique shopping place. This extraordinary design will put Lavenue Crown on the Vietnam and Asia region map for luxury apartments and 5-star hotels. The development is organized into a tall tower of 36 stories and a 6-level podium. 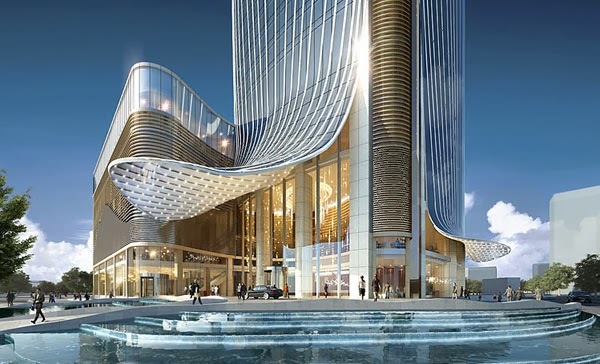 Over 5,000 sqm of premium retailing and services functions occupy the podium levels, 210-230 five-star luxury hotel guest rooms on the lower part of the tower and 210-240 executive residential units on the upper. 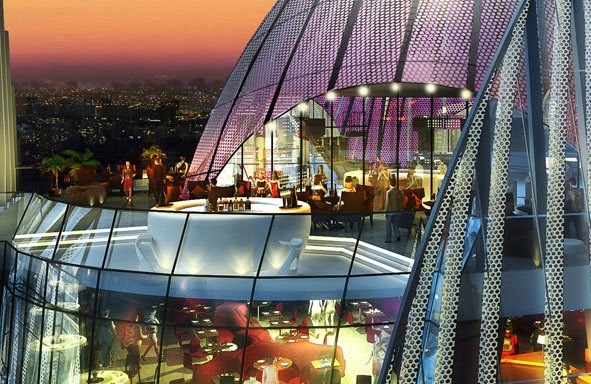 The tower is topped by a featured sky-bar lounge and there is also an infinity pool on the podium deck. From ancient times the Lotus has been a divine symbol in Vietnam and considered one of four graceful plants signifying purity, commitment, optimism and grace. Such is the Vietnamese love for the Lotus flower is that it is considered the country’s national flower. Lotus flowers are beautiful in appearance. 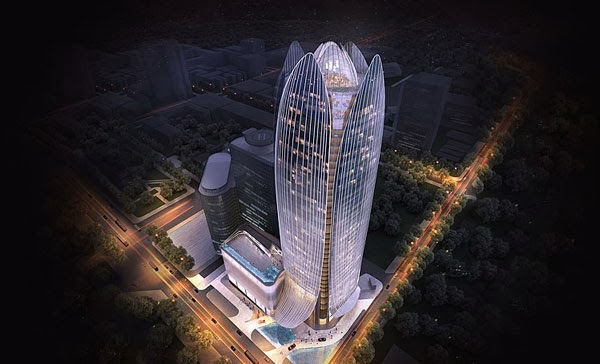 The design principle is form driven by the magnificence of the Lotus flower and in turn, stands proudly as an iconic gesture to Ho Chi Minh City. The building’s shape and facade is representative as the bud and the recess’ stand as leaves. Consequently, the ancient importance of the flower is symbolised through design in present day. The Lotus flower is an organic shape, free flowing and without constraints. The form of the tower is organic and free flowing, but it is simply created by a series of consistent polygonal shapes with chamfered and /or fillet corners. 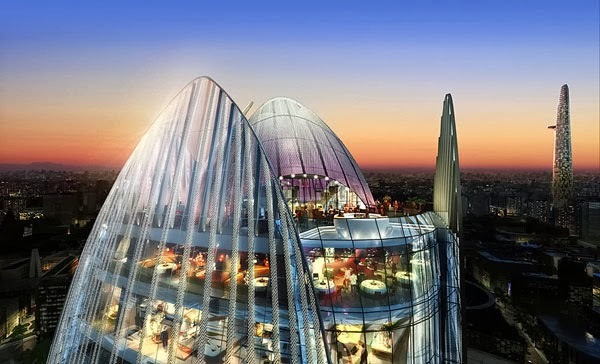 This signature tower has been designed by the United Kingdom giant design consultant group - Atkins, with support of C&S design consultant - Arup and M&E design consultant - Aurecon. Warmly start living like you only have ever wished possible. 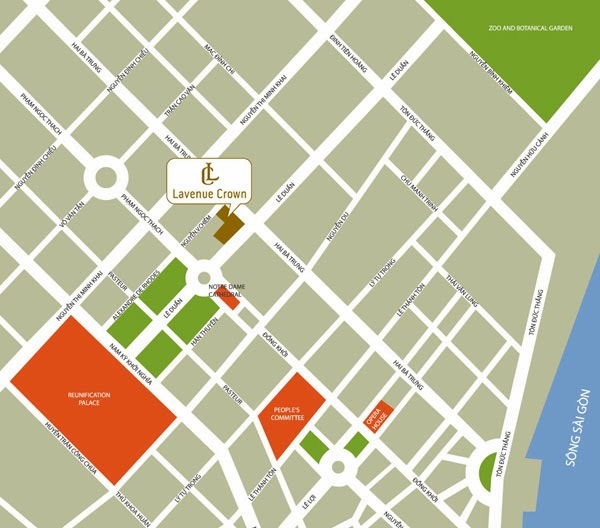 The exclusive residences will be designed to provide the height of luxury that has not been seen before in Saigon. 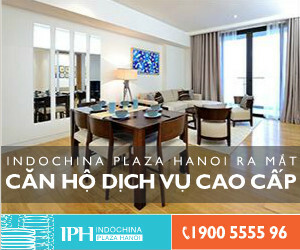 This will allow residents to enjoy an effortlessly elegant lifestyle enhanced by five star facilities in a convenient location in the heart of Saigon. 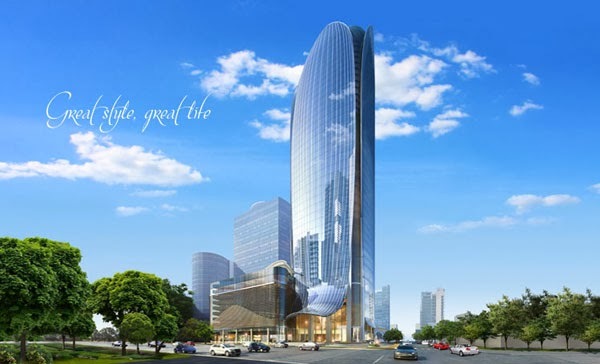 This iconic five star hotel is designed to be opulent and elegant, and will provide the most luxurious of accommodation for the high-class traveler and businessman, set in a convenient location in Saigon’s CBD. The luxury five-star hotel is managed by world renounced The Langham Hospitality Group. Absorb panoramic city or downtown views from each hotel room, The Langham-Saigon will provide 210-240 elegant guest rooms and suites. Starting from 42 sqm, these are among the most spacious guest room in the city.